Platinum efficiency, fully modular and virtually silent. -80 PLUS® Platinum efficiency, delivering 90% energy efficiency at real world load conditions. -ZeroRPM mode for fanless operation at low loads and outstanding noise reduction. -135mm thermally controlled, fluid dynamic bearing fan only spins up as needed. -Fully modular cables for easy installation, less clutter, and helps maximize airflow through your computer’s chassis. 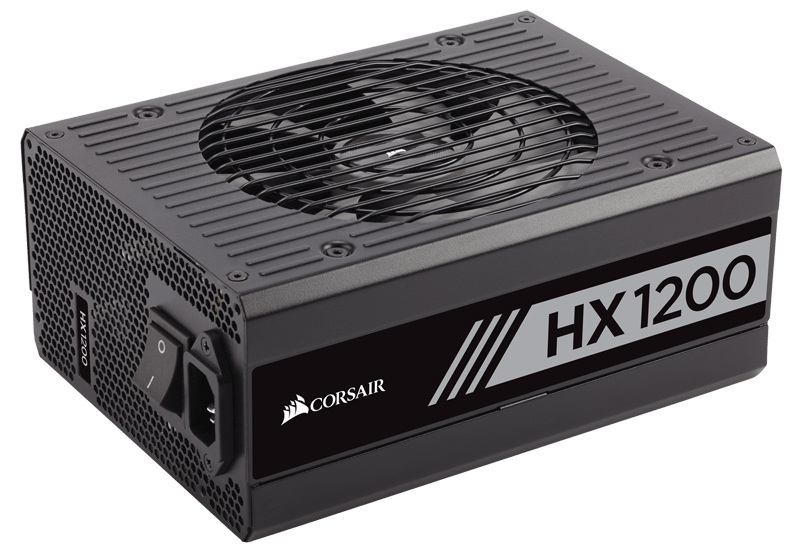 -Engineered to meet maximum power output at a server-grade 50°C temperature rating. -Over-voltage protection, under-voltage protection, short circuit protection, over power protection, and over temperature protection provide maximum safety to your critical system components.